When buying a traditional brick built home you would apply for a mortgage with a bank or building society. Once agreed, the bank or building society would then put a legal charges against a property’s listing on the Land Registry. 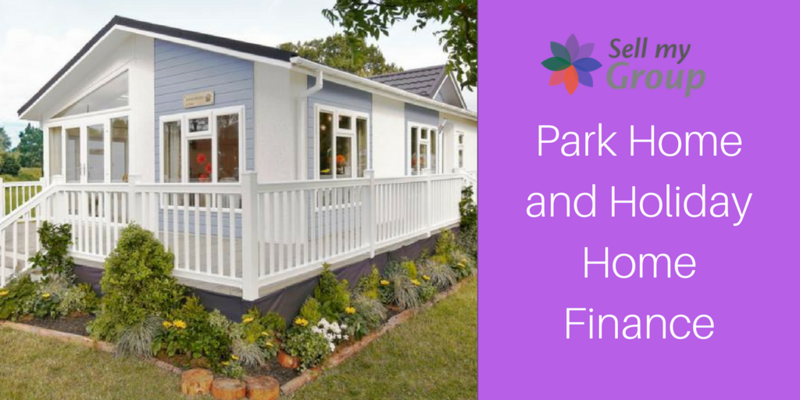 But when you purchase a residential park home, holiday lodge or static caravan you acquire the property only but not the land on which the property is sited on (your pitch). You will be provided with a Written Statement ( see 1983 Mobile Home Act Agreement). Additionally, you will also pay a monthly pitch fee and have security of tenure over the pitch. Pegasus, specialise in the provision of finance facilities for holiday and park residential homes with finance provided under a Conditional Sale Agreement. People widely use a conditional sale agreement for high value goods, such as park homes. This is where the buyer seeks to spread the cost of the purchase into instalments. The instalments take place over a number of years. The buyer is sold the goods under conditional sales however this is on the condition that the buyer (or now better referred to as the borrower) will not obtain full legal title of ownership of those goods until the amount borrowed and all of the pre-agreed finance and other costs of usage are repaid. In other words, the lender has legal ownership of the goods until the borrower makes all repayments. However, the borrower has possession and gets all the benefits of use along with usual obligations of ownership. This includes insurance and maintenance. Once the buyer pays all repayments or pays finance in full, they gain full ownership with legal title. The Park Home: What can you get finance for? If you purchase a brand new home direct from the site owner, we will liaise directly with the site owner. We will release funds directly to the site owner. This will be on your instruction and subject to your funds being paid on or before the completion day. If selling a property to enable your purchase- we ask that you Solicitor confirm an exchange and completion date. We require you use a solicitor if you are buying a previously owned property. This ensures that you purchase the home in accordance with the requirements of The Mobile Homes – Selling and Gifting (England) Regulations 2013. This will also ensure that the buyer will complete correct schedules correct schedules served correctly in accordance with the requirements of the regulations. This blog was provided by Brenda Feeney, Business Manager for Zebra Finance.